Since 2008, C$28.4 billion ($21.3 billion) worth of housing was acquired in the Toronto region largely through private entities where owners can remain anonymous, according to a report released Thursday by Transparency International Canada, Canadians for Tax Fairness and Publish What You Pay Canada. In that period, C$9.8 billion of housing was bought by companies through cash purchases, largely bypassing anti-money laundering checks on fund sources and beneficial owners, according to the study, which analyzed more than 1.4 million residential sales dating back to 2008. 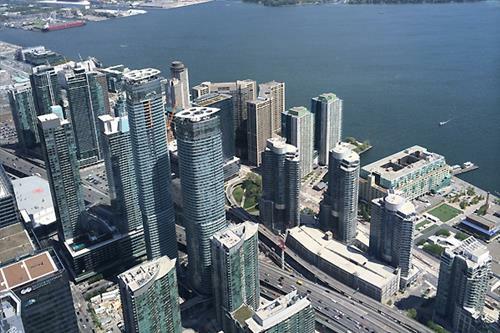 Corporate entities have bought C$28.4 billion of Toronto area homes since 2008 and the numbers are staggering.